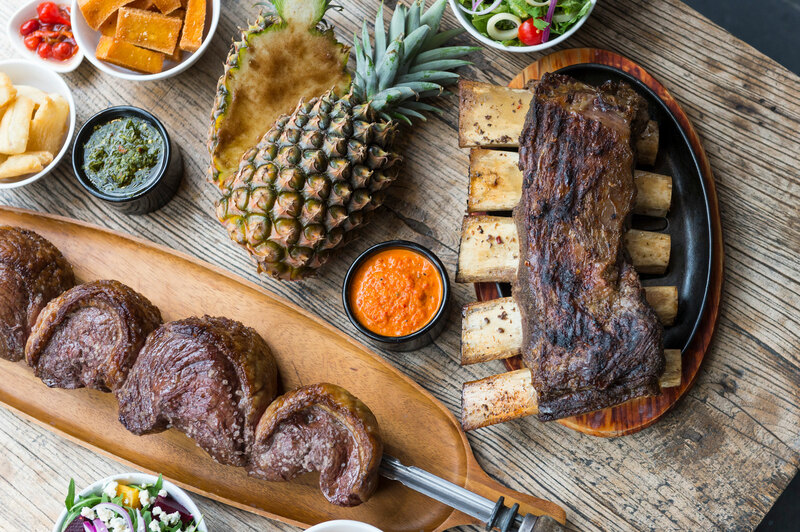 Taste your way through Darling Quarter’s range of local and international cuisines and find flavours for the whole family – there’s a delectable selection of offerings including Brazilian, French, Italian, Japanese, Mediterranean, Thai and Vietnamese. Dining options including modern casual cafes serving barista-made coffee and freshly baked goods, sit-down restaurants boasting authentic regional cuisine, a fast food outlet, an ice creamery, and bars where your cocktails are handcrafted by in-house mixologists. Additional retailers include a newsagent and the Commonwealth Bank, ensuring there’s everything you want in the one place.